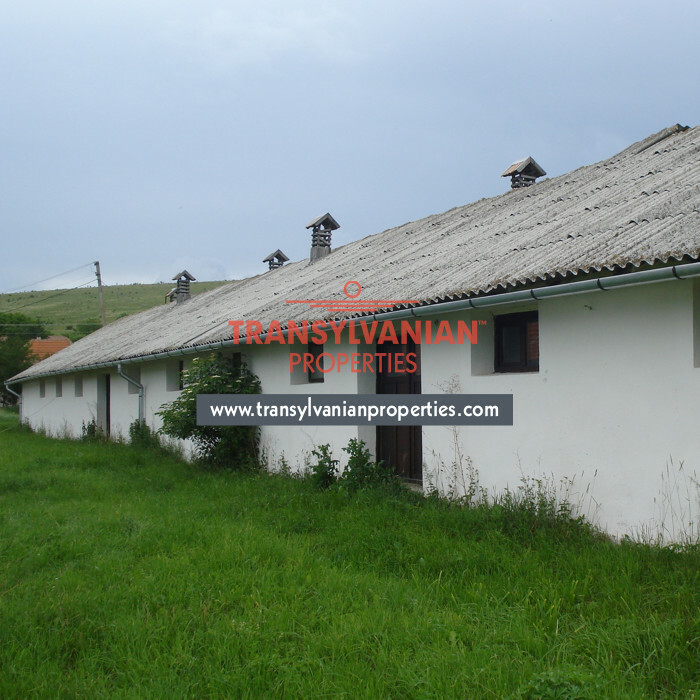 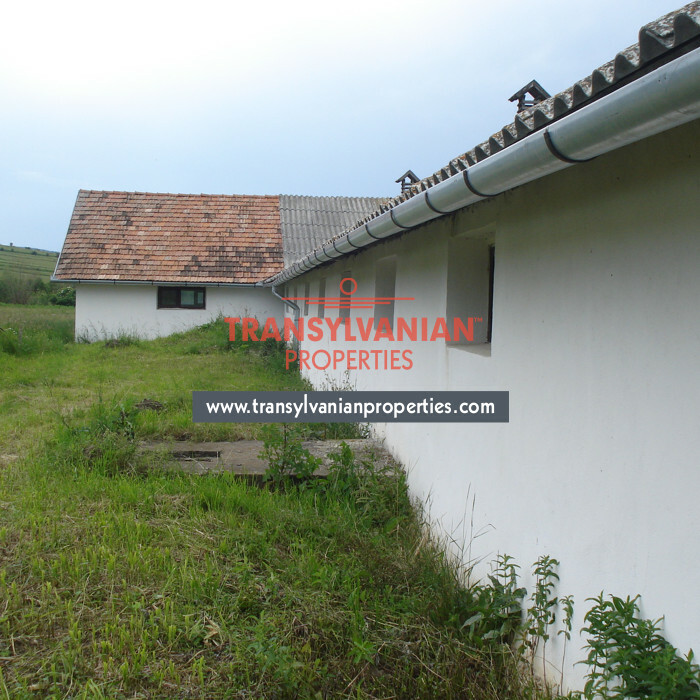 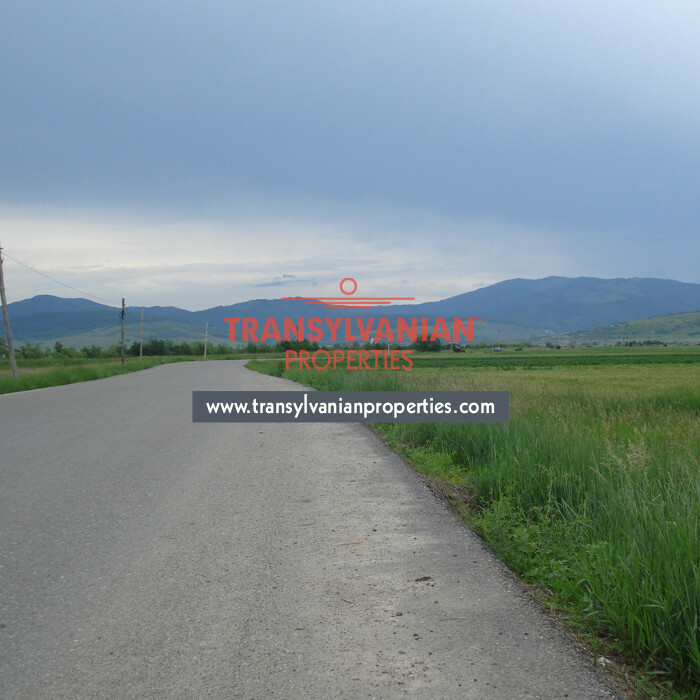 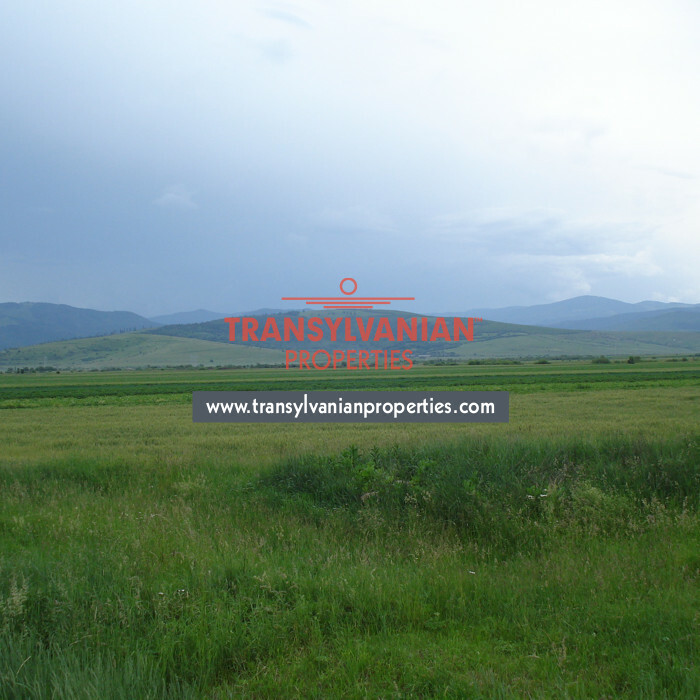 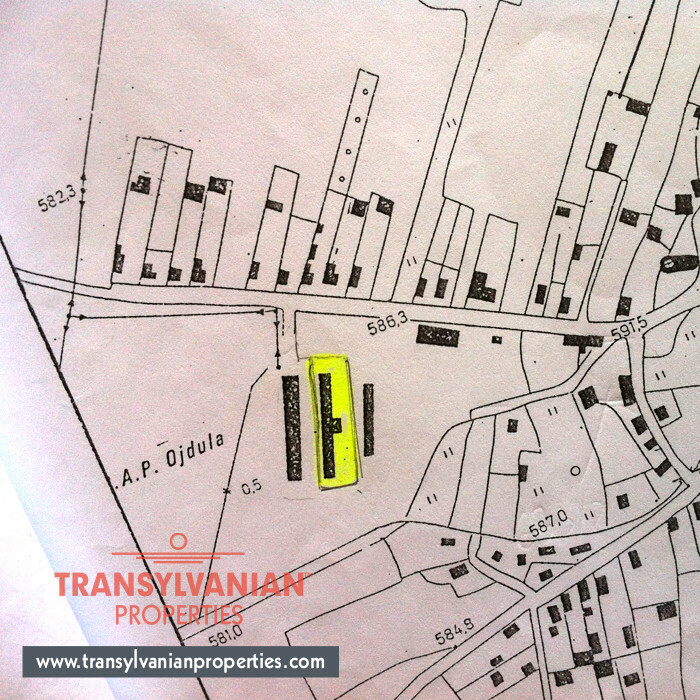 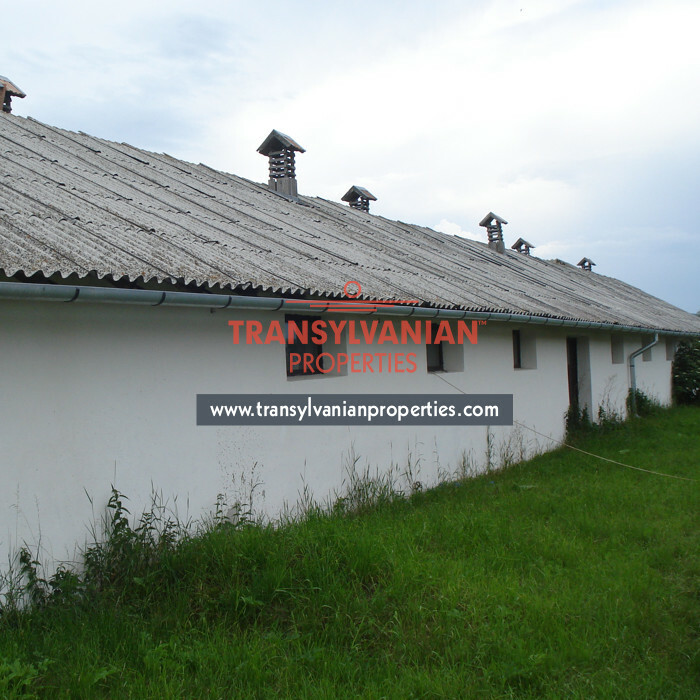 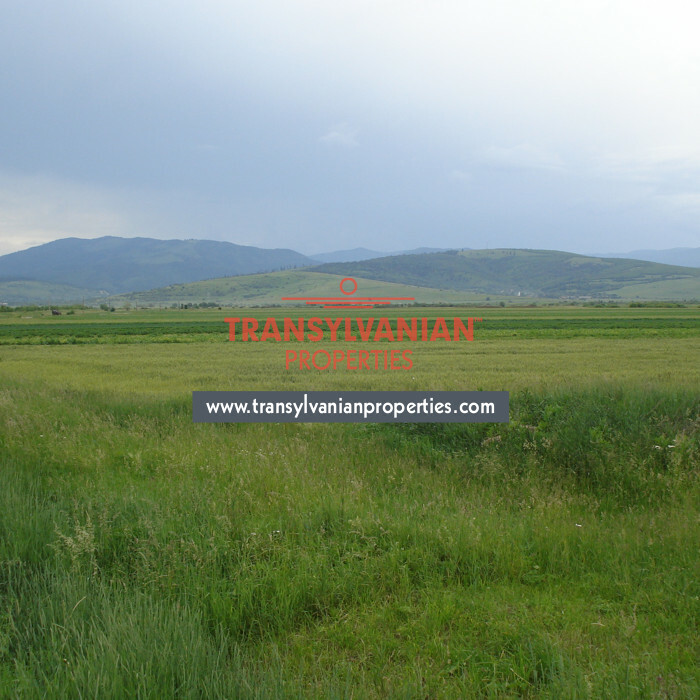 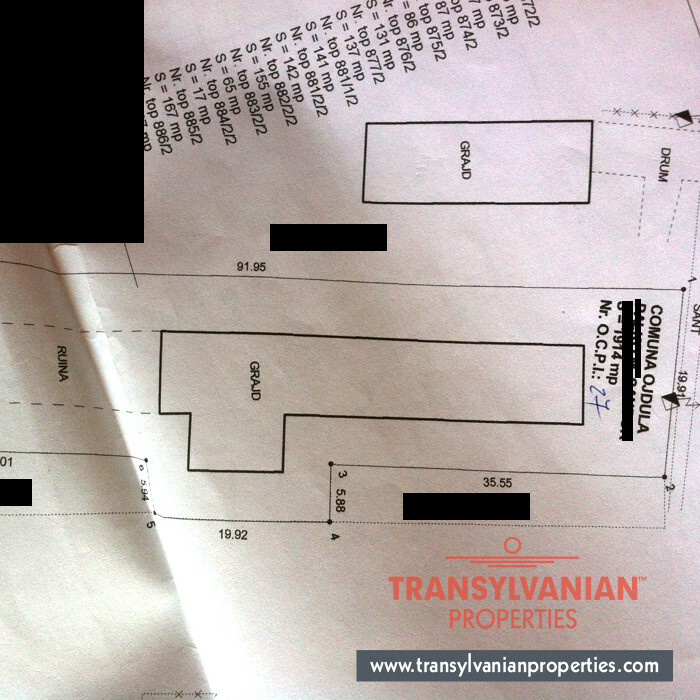 An industrial building in Hilib, a village on the east part of Covasna County, is available for sale. 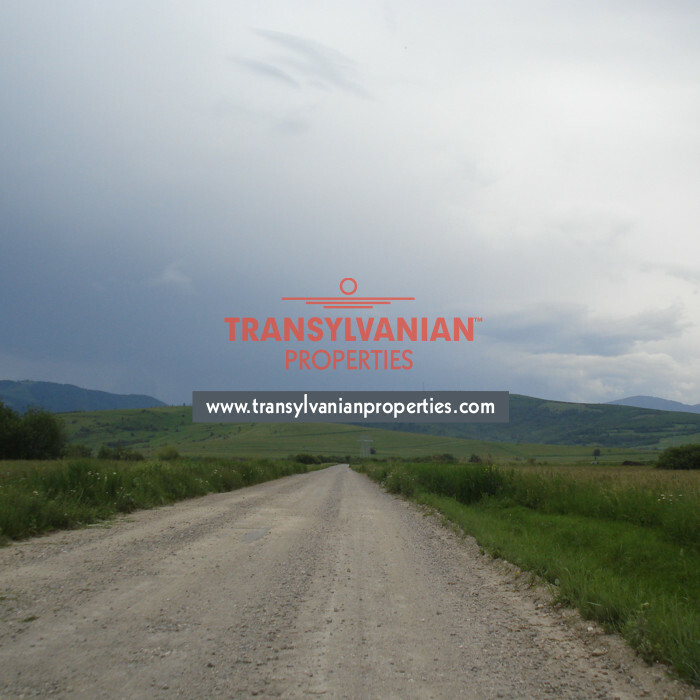 It is 10 km distance away Targu Secuiesc, and 3 km distance away the A11 national road. 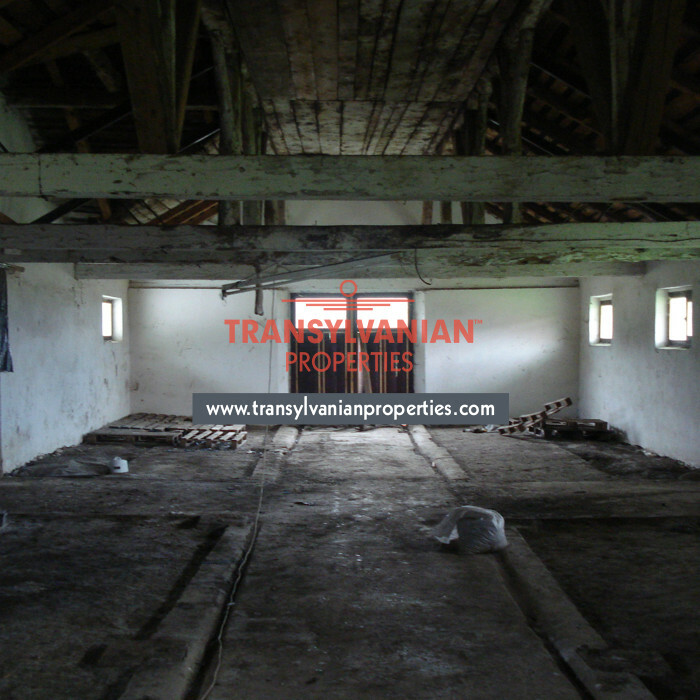 The building has concrete basement, cement stand, wooden double glazing windows/door and is wired for three phase power. 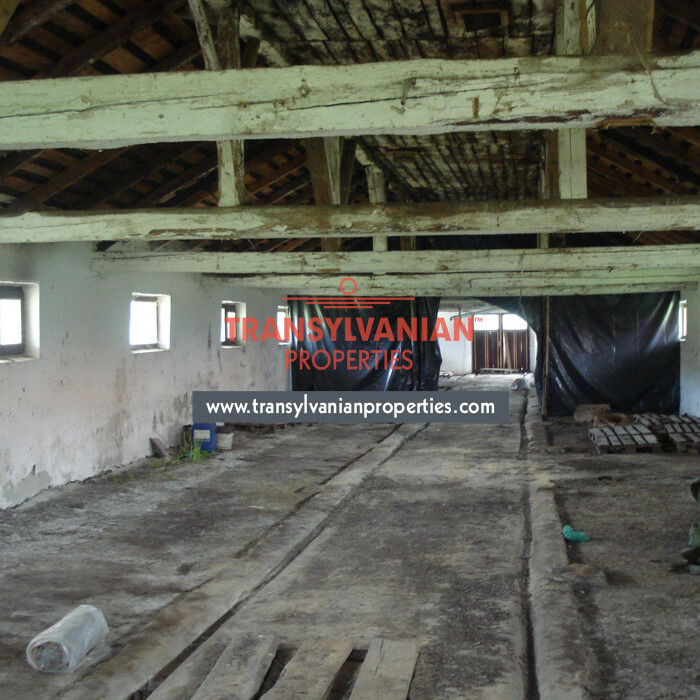 The building is in good condition and can be used for various activities, it is suitable for a stock-farm, for a warehouse ( storing tires, car parts, furniture etc) or it can be used as a plant-industrial manufacturing.